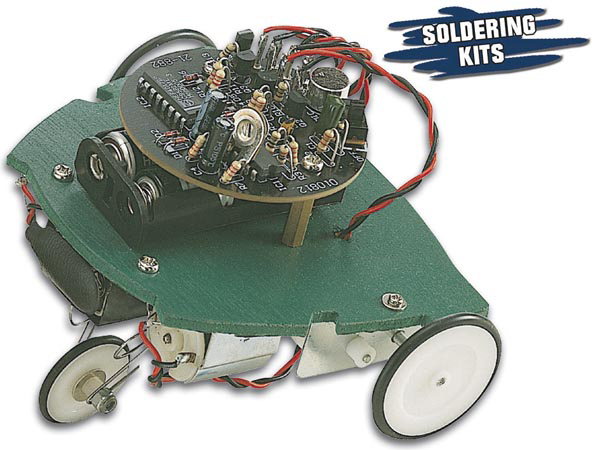 I haven't used a soldering iron for years. The PC board is very small but I managed first time, and it works very well indeed. Simple and effective, thank you!